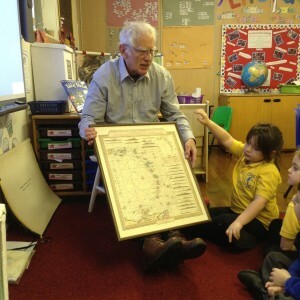 Read about visit from the wonderful Mr. Saunders. 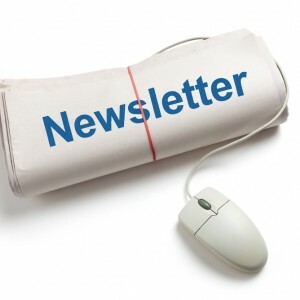 Please take a look at our latest newsletter. We hope you have a Merry Christmas and a Happy New Year!